Download our free toolkits for helpful advice and guidance when recruiting NTU students and graduates. If you're new to recruiting students and graduates, these toolkits will prove invaluable. Taking you through the process from start to finish, they provide useful information that will help you not only find the right employee, but will also establish your reputation as a great employer. With our Employability team also on hand to help you with your recruitment needs, finding your next great employee couldn't be easier. Your useful toolkits aimed at assisting you in attracting, selecting and keeping talent. Make sure your business can attract the talent it needs when advertising new positions with these vital tool kits. Making sure you select the right candidate for a role within your organisation is crucial. 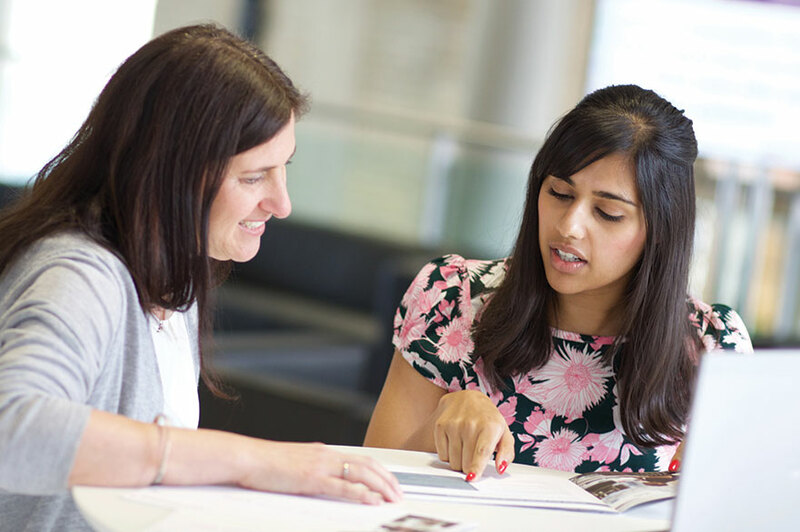 Our guides can help make sure your business has all the tools it needs to identify the most appropriate talent in a selection or interview process. From welcoming in a new member of your team, to monitoring the development of existing staff, there are many ways that our tool kits can help your organisation retain the talent it needs.